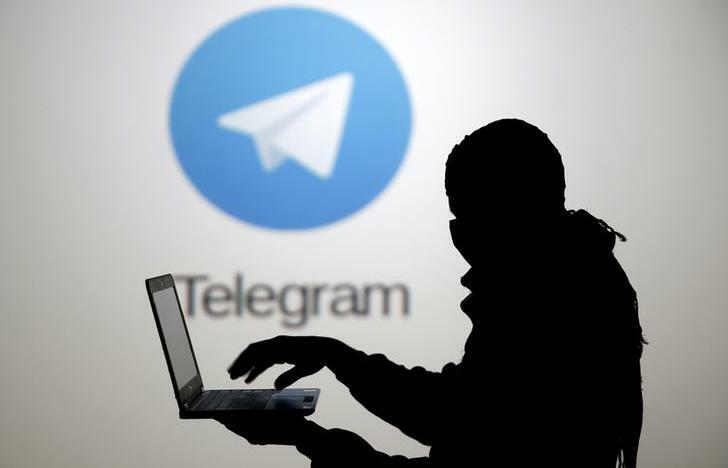 I will Create Good Engagement to Your Telegram Channel Adding 1000 Post Views For the Last 5 Post in your Channel PLUS 100 SOCIAL MEDIA SHARES. **** SELLER ALSO A TRADER IN CRYPTO CURRENCY AND FOREX TRADING SO THAT WE ARE NOT BLIND IN THE MARKET. NOTE: WHEN DO YOU USE THIS SERVICE PLEASE ENABLE YOUR CHANNEL IN TO PUBLIC SO THAT WE SEND VIEWS ACCORDINGLY AND IT WILL APPEAR IN YOUR POST. 1000 TELEGRAM POST VIEWS PLUS 100 SOCIAL MEDIA SHARES BETTER FOR PUMP AND HOLD CHANNEL is ranked 5 out of 5. Based on 6 user reviews.